You are here: Home / Gastroenterology / My Infant Has Reflux. Is This Normal? What Is Infant Gastroesophageal Reflux? Infant reflux, known as gastroesophageal reflux(GER), occurs when the stomach contents come back up into the infant’s food pipe or esophagus. The ring of muscle between the esophagus and stomach normally relaxes to let milk pass from the esophagus into the stomach and then tightens again to keep the milk in the stomach. In infants, this muscle is not fully developed and often opens at the wrong time, causing the stomach contents to reflux back into the esophagus. The stomach contents can come up and out of the mouth or nose or be re-swallowed by the infant. More than 50% of infants reflux or “spit up” during the first year of life. In most cases this is normal behavior for an infant. The infant who is known as the “happy spitter” is gaining weight and is not in pain from the reflux. Infant reflux or spitting up usually peaks at around four months of age and resolves by one year of age. What Is Infant Gastroesophageal Reflux Disease? Gastroesophageal Reflux Disease(GERD) occurs when infant GER is associated with discomfort and difficulty feeding or gaining weight. It is normal for infants to cry an average of 1–2 hours a day. However, an infant with GERDwill often cry longer and appear to be in pain and inconsolable. How Is GERD Diagnosed in Infants? 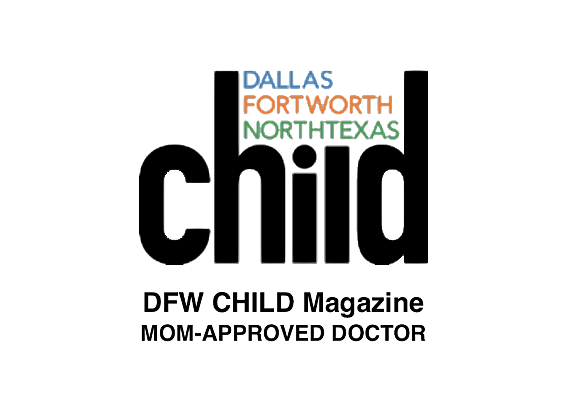 GERD is diagnosed through a detailed history and examination by the infant’s physician or pediatric gastroenterologist. Having an infant with GERDcan be stressful. Infants with GERD are often irritable and inconsolable which leads to sleep loss and psychological and physical stress on the parents. With proper treatment, GERD can improve. If you are concerned that your infant has GERD, then speak to your infant’s physician about your concerns. 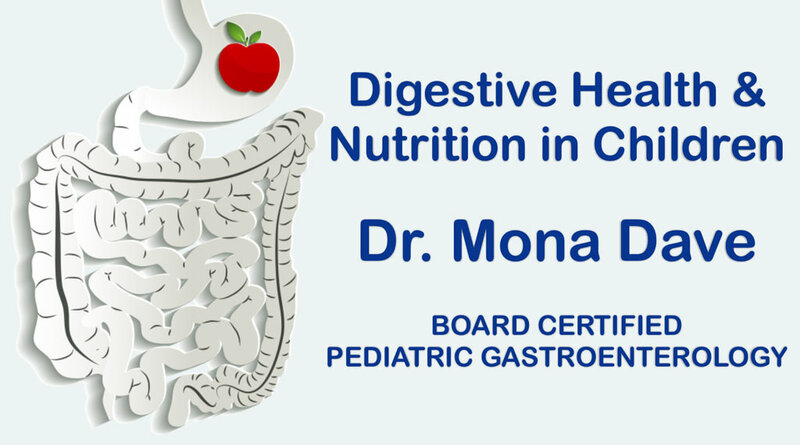 If you would like more information about gastroesophageal refluxor gastrointestinal (GI) digestive disorders and nutrition in children, please contact Dr. Mona Dave’s Plano Office or Southlake Office.